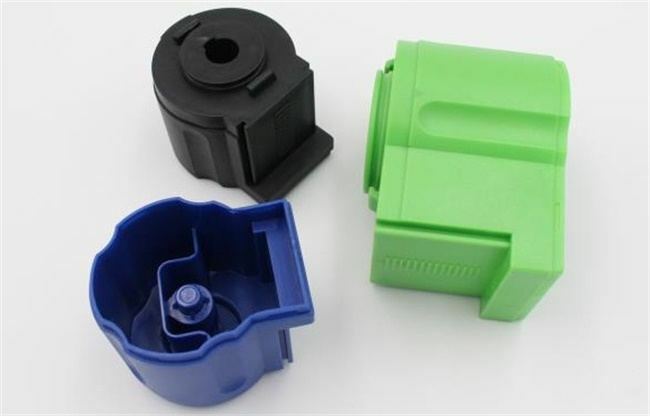 In plastic injection molding process, material selection plays an important role in the field. Here, we are going to talk about the kind of injection materials. Hopefully, we can accord to the end product requirements to select the best material for cutting down the budget. Before going ahead for pilot or mass production, we need to know exactly the function and performance of our end product, this is critical for you to select the material. Choosing the wrong material, your product may not work properly. Selecting the optimal material, the properties of your product may be great, but you need to pay a lot more. Knowing your parts requirements, meanwhile optimizing the injection molding process that can help you save much money. As there is lots of plastic material available in injection, the following checklist can be a good reference point for your consideration when choose material. All these are the reference points. The principle is never paying a premium for material aspects and properties that you don’t need. Are you working on an injection molding project? TEAM Rapid offers Injection Molding Service and can help you to select the best suitable material, contact our team at sales@teamrapidtooling.com today and get a best solution. How To Find Rapid Tooling Manufacturer In China? Why Should I Consider Low Volume Manufacturing? Why Do I Need Rapid Prototyping Service? How to Get a Quote for Your Injection Molded Parts?